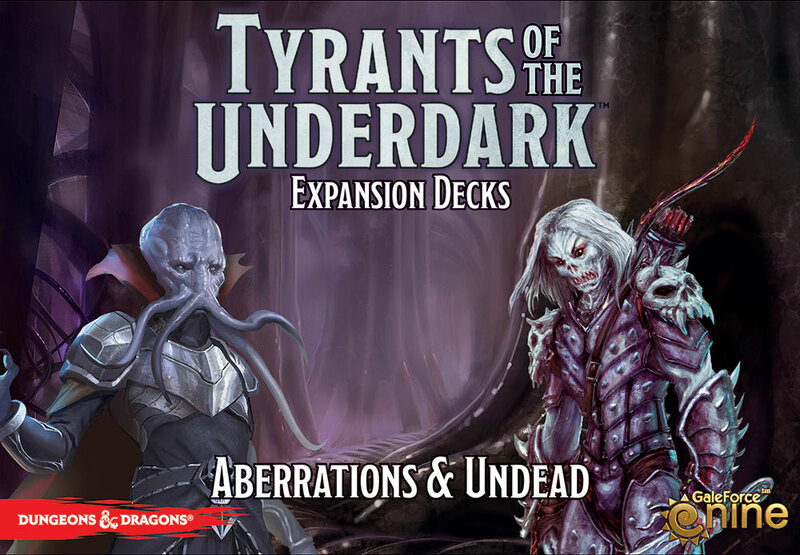 Aberrations and Undead, the new expansion pack for Tyrants of the Underdark, contains two half-decks brimming with vile minions for you to add to your game. These decks can be paired with any of the game's existing half-decks and introduce new mechanics and playstyles. 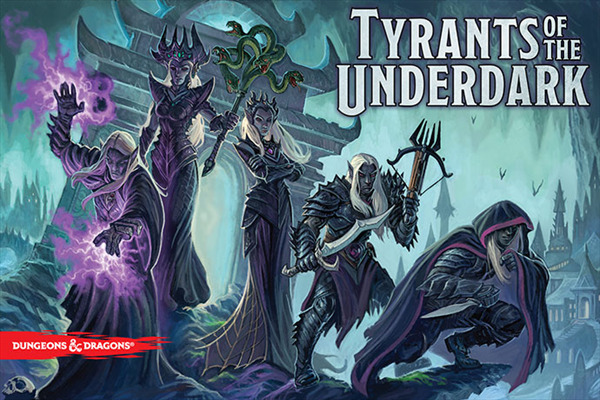 Twisted creatures like Beholders, Nothics, and Illithid are introduced in the Aberrations deck along with the ability to force your opponents to discard their precious cards. 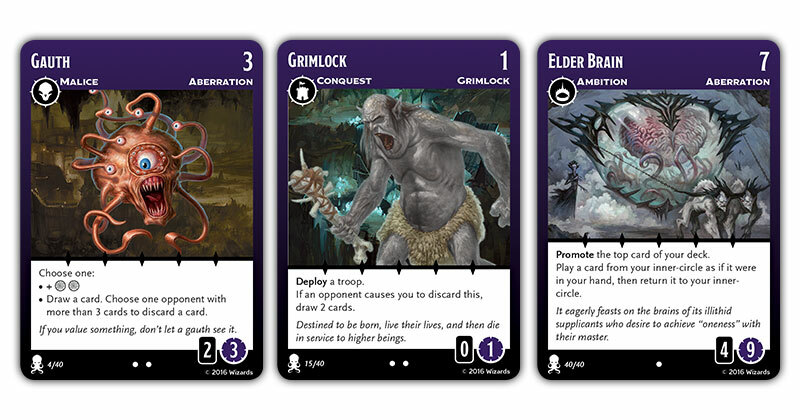 To defend against this new tactic you might want to recruit the hypnotising Umber hulk or expendable Grimlock, or simply send your cards to the safety of your Inner Circle, where the Elder Brain can continue to draw on their strengths. 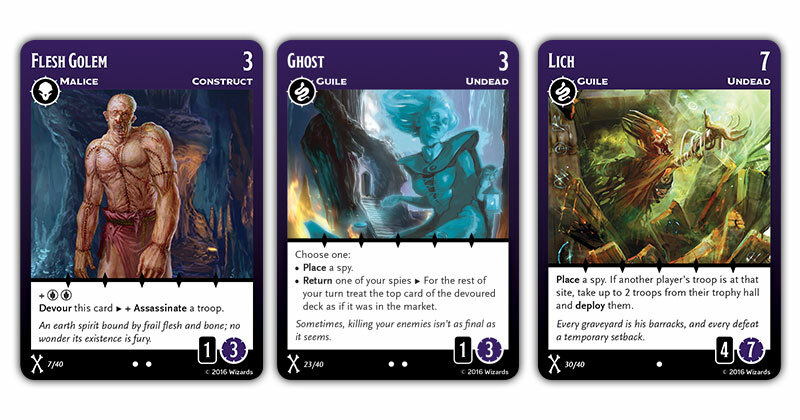 The Undead deck swarms with zombies, skeletons, and spirits, providing you with expendable minions that can be sacrificed for bursts of power. 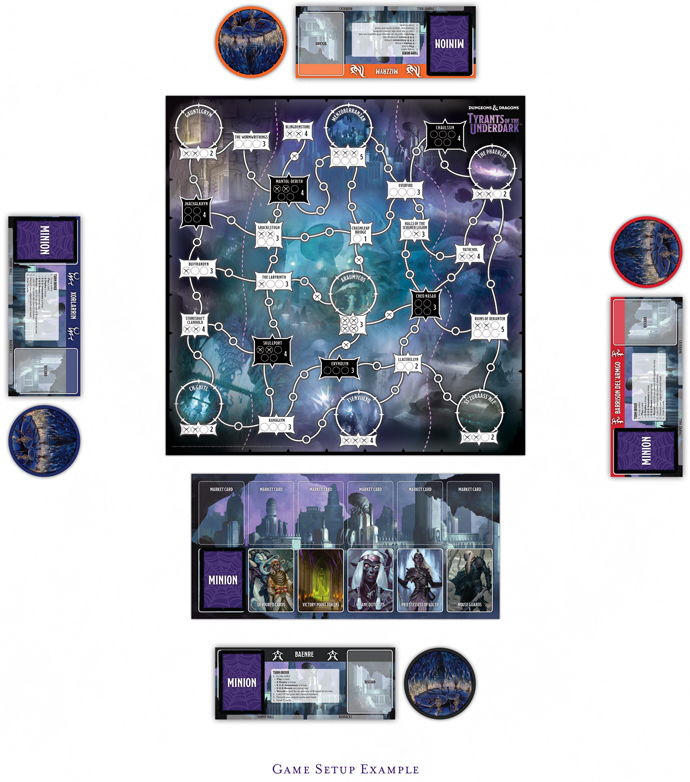 But nothing stays dead forever, as the Lich and Mummy Lord return fallen troops to the board and the Ghost provides you with the means to recruit devoured minions.